Welcome to New Southgate Cemetery & Crematorium. 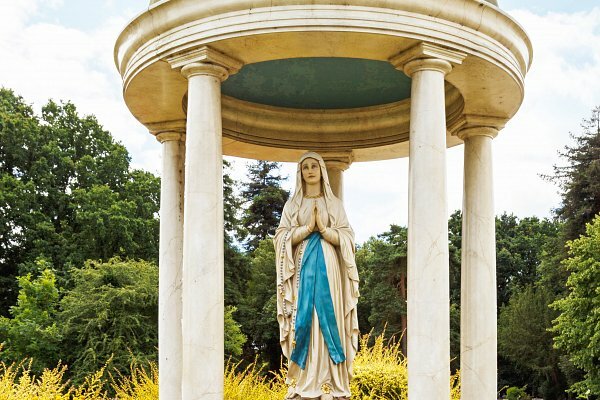 A restored Victorian cemetery near to the centre of London, New Southgate Cemetery and Crematorium is regarded as an historic and beautiful woodland cemetery. 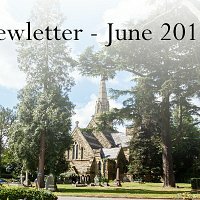 New Southgate Cemetery and Crematorium is a wonderfully diverse and historic place. Established in 1856, by act of Parliament, many of the sixty acres resemble a country park with tree lined drives and gardens. Established in 1856, by act of Parliament, many of the sixty acres resemble a country park with tree lined drives and gardens. 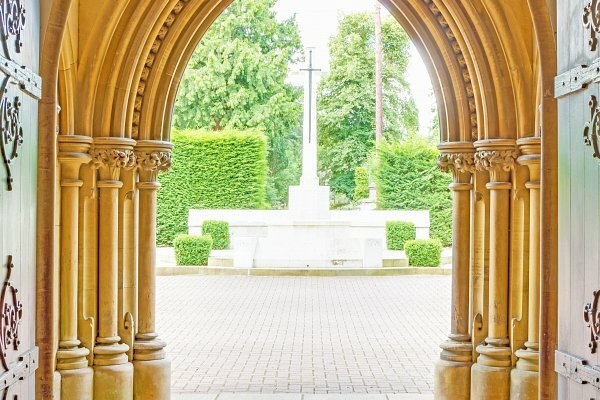 The many burial sections reflect the broad range of people that we serve, with individual areas for Greek Orthodox, Roman Catholic and Caribbean communities. Wooded areas also exist for people who wish to have more natural surroundings, often placed within older heritage sections. 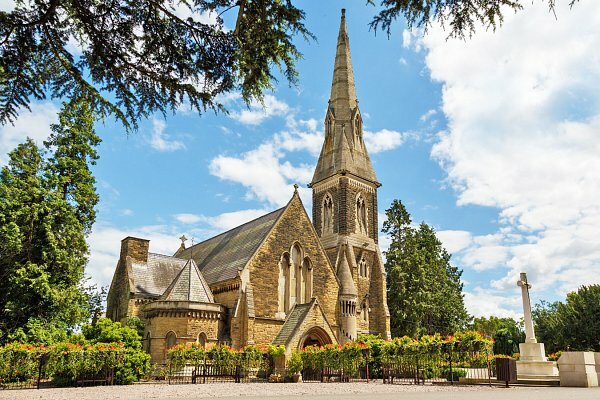 The chapel has a traditional feel but is warmly furnished and fitted with modern music and lighting systems to ensure that an individual funeral can be provided on every occasion. Memorial Sales Please contact our site office for further information and details. Saturday appointments are also available by arrangement.